Mexican rally star Benito Guerra put in a stunning performance to eclipse 19 fellow superstars of motorsport and win the Race Of Champions for the first time. 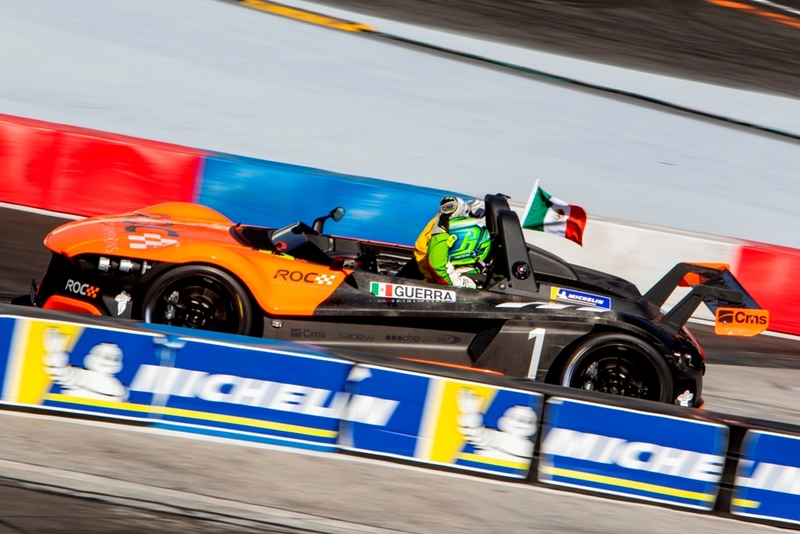 The 2019 ROC was at the Foro Sol, the iconic stadium section of Mexico City’s Autódromo Hermanos Rodríguez F1 circuit. Following Team Nordic’s triumph in Saturday’s ROC Nations Cup, all cooperation went out of the window today. The individual Race Of Champions pitted some of the world’s best drivers in a range of identical cars. 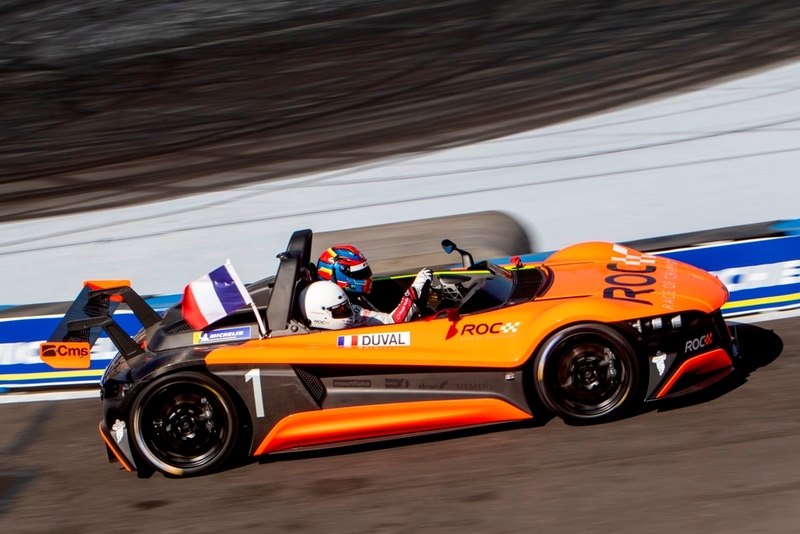 They included the VUHL 05 ROC Edition 2019, Ariel Atom Cup, Stadium Super Truck, RX Supercar Lite, Speed SXS UTV, KTM X-Bow and ROC Car. The best-of-three Grand Final boiled down to a battle between Le Mans winner Loïc Duval and home hero Guerra. 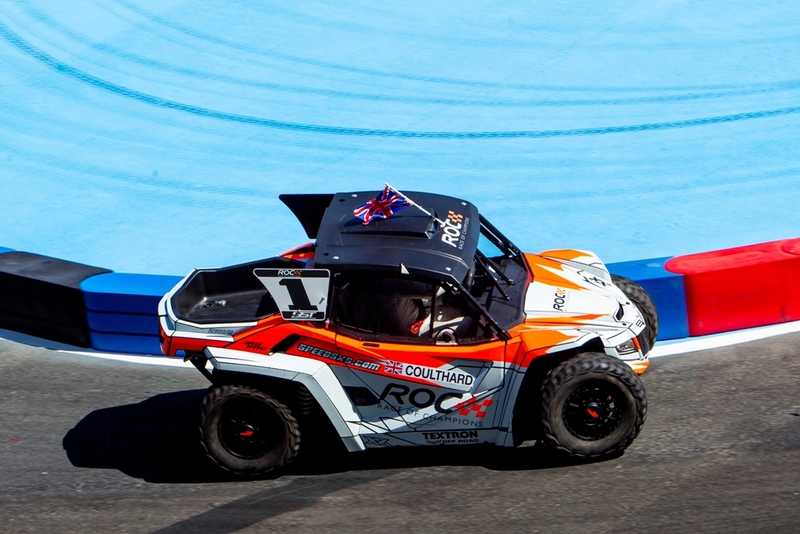 In the end, Guerra saw off his French rival in two straight heats to become ROC Champion of Champions for the first time. “This feeling is completely amazing. I’m lost for words but really happy. It’s incredible to compete against so many of the world’s top drivers. I had to face many great drivers along the way, not least three F1 drivers in Pierre Gasly, Esteban Gutierrez and Sebastian Vettel. So this is an amazing moment for me, definitely one of the highlights of my career. It was a very tough competition, but I’m really happy to come out as the number one. “Of course, I would have loved to win, but I’m very happy with my achievement in reaching the Grand Final – and to be beaten by a Mexican in Mexico was special. In these races, you never know how to balance being conservative and going for it, but in the end, I lost against the best man on the day. All the people were, of course, cheering for Benito but that was fine by me. It just meant the atmosphere was incredible. Mexico is one of the best countries for supporting motorsport and it’s nice to have this kind of support and to see people waving flags in the crowds. In one semi-final, Duval beat Mexico’s 2018 Indy Lights Champion Patricio O’Ward. The other race saw the end of a spirited run by another home star, former F1 racer Esteban Gutierrez, who was beaten by Guerra. 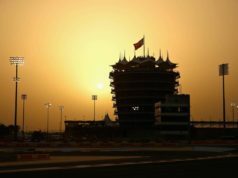 That meant reigning ROC Champion of Champions David Coulthard was unable to repeat his heroics from Riyadh last year. He bowed out, despite a single win against Mexican NASCAR driver Abraham Calderon. Group C produced one of the afternoon’s biggest cheers. Home hero Guerra defeated four-time F1 World Champion Sebastian Vettel in the very first heat. The German was later knocked out after losing a dramatic head-to-head with his ROC Nations Cup team-mate Schumacher. Mick was en route to three wins out of three. Mexican NASCAR ace Daniel Suárez also failed to progress. He crashed out of his last race while Guerra made it through with two wins. He was joined in the quarter-finals by Gutierrez with two wins. But it was a farewell for Italy’s 2018 eROC Champion Enzo Bonito despite an impressive win against Indy 500 winner Ryan Hunter-Reay, who also went out. Kicking off the afternoon’s action, eight of the drivers were matched up in pairs for a series of Round 1 playoffs. And there were some huge casualties before the group stages even began. Triple Indy 500 winner Helio Castroneves was defeated by Duval. Meanwhile, triple World Touring Car Champion Andy Priaulx fell to Calderon. Saturday’s eROC World Final winner James Baldwin was also knocked out at this stage at the hands of his fellow simracer Bonito while Mexican sportscar great Memo Rojas was beaten by Schumacher. 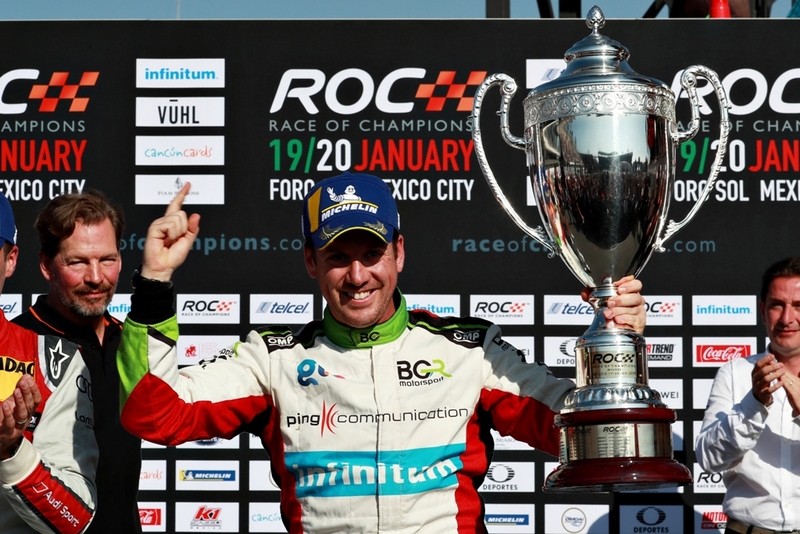 Calderon earlier won the ROC Mexico shoot-out between eight home drivers. This way he won the last place on Sunday’s grid, after defeating yesterday’s ROC Mexico winner Ruben Garcia Jr in the final.